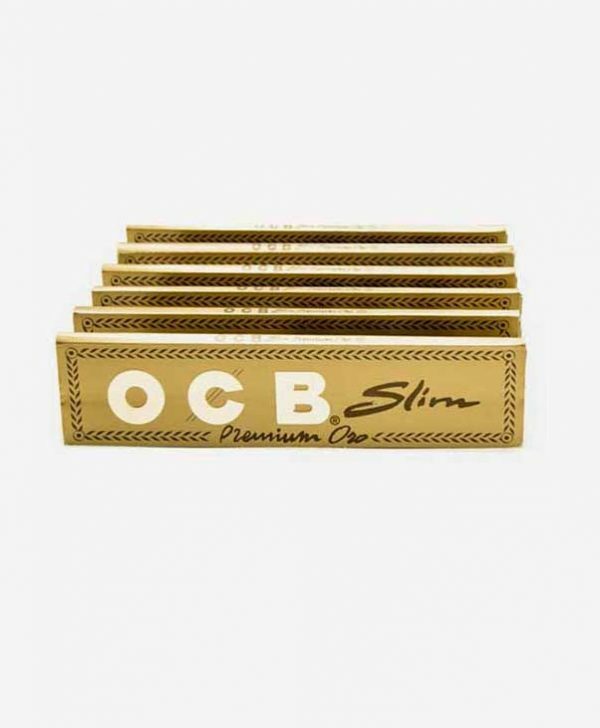 OCB Premium King Size Black Papers, each king size paper is ultra thin, lightweight, rolls easily and of course provides a slower burn experience. 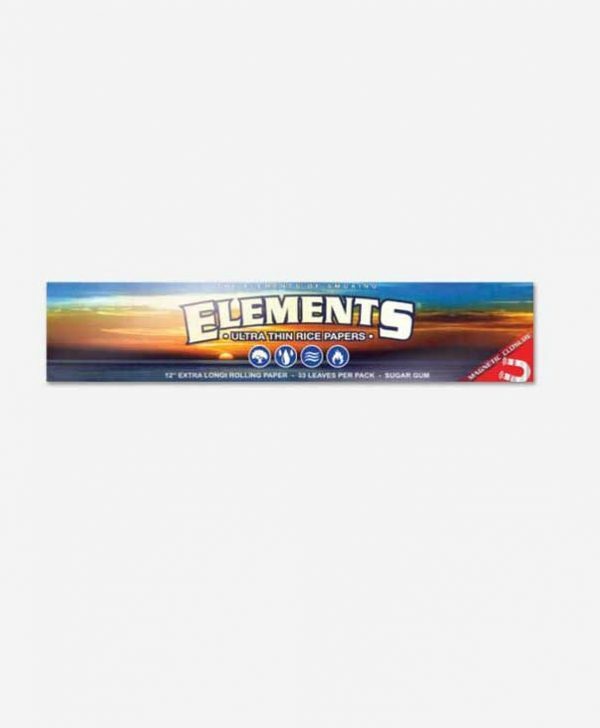 These high quality ultra thin rolling papers are close to transparency. 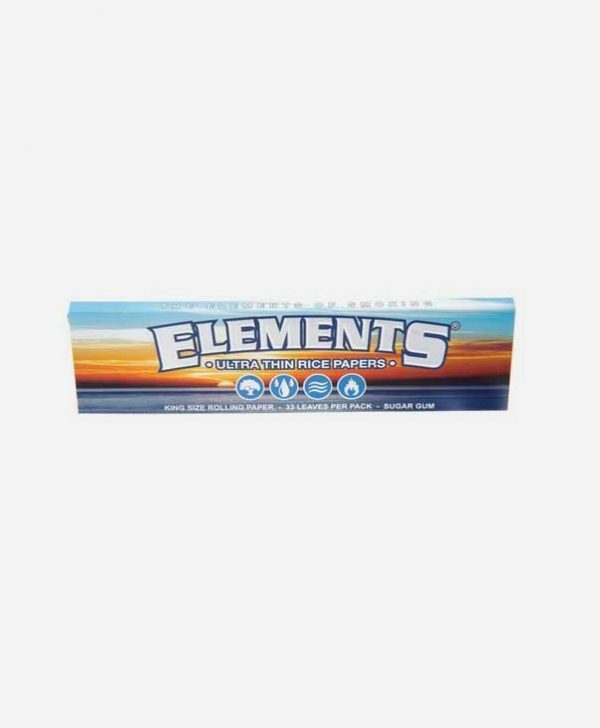 Additionally each single leaf is made of pure flax paper with a Natural Arabic Gum to stick and hold your creations together . 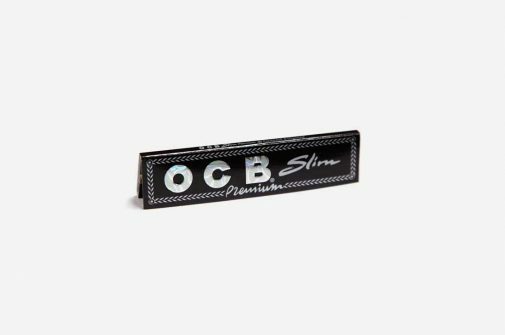 Quality made papers as you would expect coming from the guys at OCB. 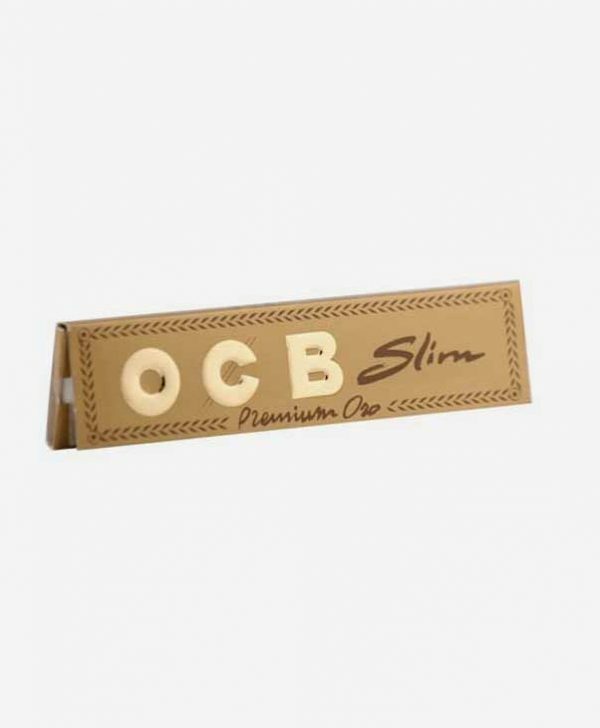 As far back as 1917 the key focus of their paper mills made rolling paper production top priority. Furthermore a year later OCB was born and trademarked and the first OCB branded papers were manufactured.